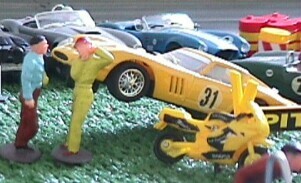 1963 Ferrari 250 GTO "Targa Florio"
1954 VW Beetle "Herbie, the love bug"
Total of brand 'Pink Kar': 14 factory cars, 0 reproductions, 14 total. 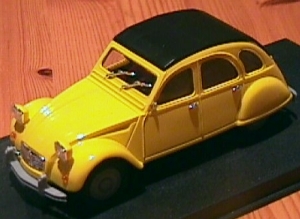 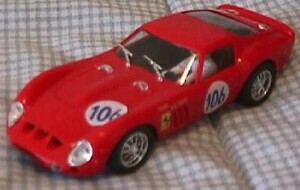 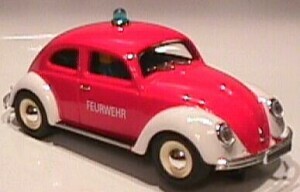 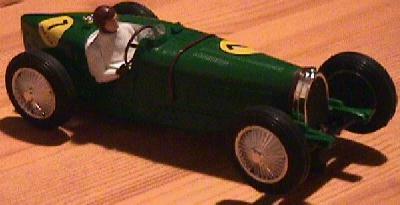 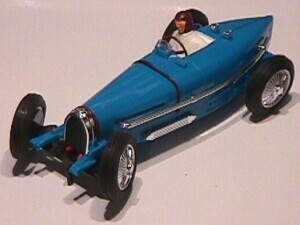 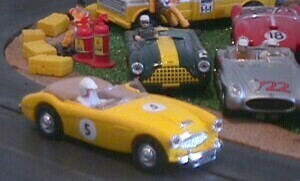 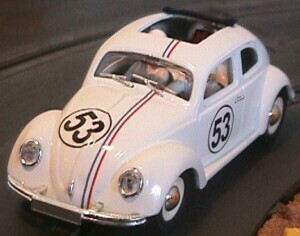 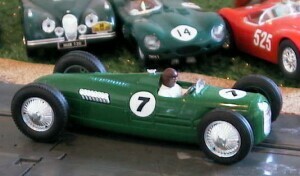 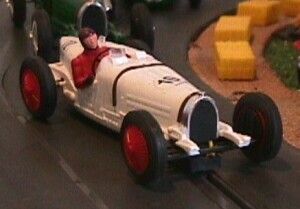 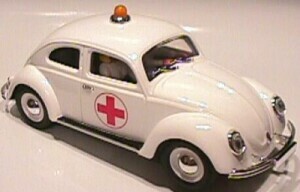 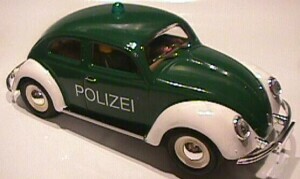 This manufacturer has specialized on creating cars based on 60's scalextric's cars. 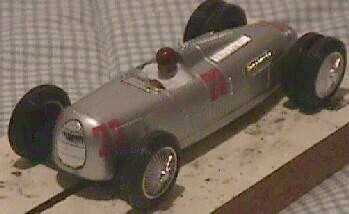 It has also created it's own molds.